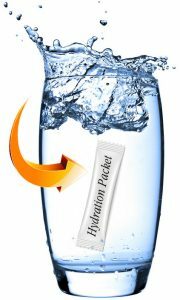 It is recommended you use 2 fresh sachets daily in 4 bottles or glasses of water. This will help keep you hydrated at the cellular level which, of course, should lead to increased energy levels (something we all need this time of year!). 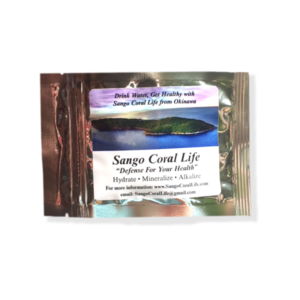 We at Sango Coral Life hope you have had a wonderful Thanksgiving holiday with your family and friends. The holidays are here and we wish you peace, joy, great health and much happiness!